Thanksgiving is right around the corner. Every year we buy a Butterball Turkey it seems to be much juicier than any other Turkey without any extra work like basting or brining the bird. Two-thirds of Americans rank Thanksgiving as one of their favorite holidays. Two-thirds of Americans like to incorporate new traditions into their celebrations…many of which include cooking up new and different recipes for loved ones to enjoy. Out of all things Thanksgiving preparers cook up, they’re most proud of the turkey. And 88 percent prep it the old-school way: in an oven. 84 percent feel excited about preparing the meal, and 74 percent of Americans don’t expect Thanksgiving to be perfect. It’s the turkey! Despite the overall positivity around the holiday, first-time millennial preparers are still feeling the pressure. Eight in 10 first-time cooks worry about cooking the turkey correctly. This number drops among experienced preparers, but still 43% worry about getting it right. I have to say I agree. 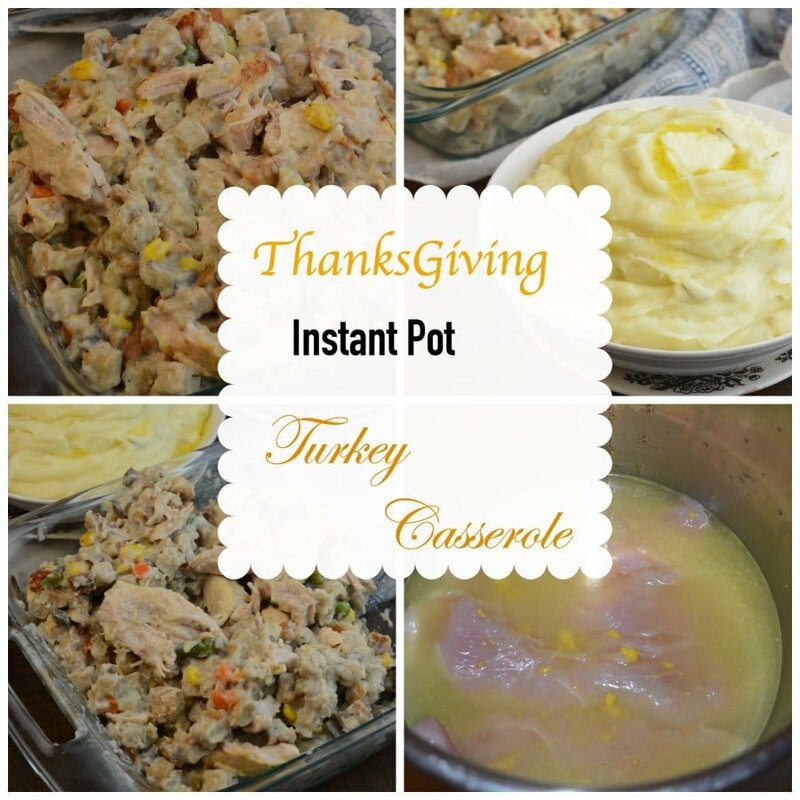 I make my turkey in the oven and I use my instant pot for my side dishes. Here is my top 10 Thanksgiving Instant Pot Recipes. This year Butterball wants me to help spread the word and give one of my lovely fans a free turkey! Enter below by commenting what your favorite Instant Pot Recipe of mine is. Don’t forget to enter to win a free turkey by commenting on this post! How is Butterball providing help to Thanksgiving cooks this year? Text Help (844-877-3456): Send the Turkey Talk-Line a text! Holiday cooking text help will be available starting Nov. 1, with extended hours starting the week of Thanksgiving. Butterball App: Download the free Butterball Cookbook Plus™ app on your Apple or Android device to get recipe ideas and cooking advice at your fingertips. Email: Contact the Talk-Line via email by visiting Butterball.com. 1-800-BUTTERBALL (1-800-288-8372): Turkey Talk-Line experts will be available this season starting November 1, 2017, through December 24, 2017, to answer questions and assist all Thanksgiving cooks. I wonder, if there was a giant instant pot, could you cook a turkey in it?? I hadn’t thought about hot apple cider in my Instant Pot! That sounds super yummy right now!! This year I’ll be making our mashed potatoes with mine (the IP, not the apple cider… LOL!). I love this machine!!! Just made your boiled dinner recipe and it was delicious. Thanks! I am going to try several Thanksgiving recipe in my Instant Pot. 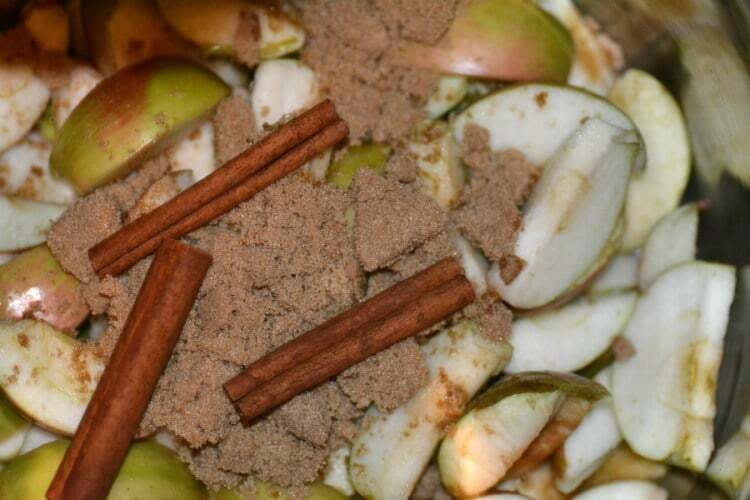 I especially love the Apple cider …..thanks for always posting great recipes…. I think I would have to choose Garlic and Rosemary Mashed Potatoes . They look sooo good! Thanksgiving is my favorite holiday! I love the meaning behind it. I pinned your Apple bread recipe a while back and keep meaning to make it. I think tomorrow will be the day. It looks so amazing. Also gonna have to try the green bean casserole. It’s my favorite Thanksgiving side. We love Butterball, and not just the whole turkeys. We buy the breasts throughout the year. I think i wil try the mashed potatoes and the hot apple cider, both of which are my favorite. I’m asking for an Instant Pot for Christmas, so I’ll save these recipes! I can’t wait to make them! I think my favorite would be the Spinach Artichoke Dip! I love Thanksgiving for both the meaning of it and all the delicious food associated with it. Those dishes look delicous! I can’t wait for Thanksgiving! We always do a baked Mac and Cheese & Green bean casserole with our meal. I love all these recipes! Yum! Thanksgiving is a favorite holiday too! I love all the resources that Butterball offers to help everyone cook a perfect holiday turkey. Thanksgiving is definitely my favorite holiday because it’s food, family and gratitude. I love Christmas but not the materialism that retailers push. This will be my first thanksgiving as a “pothead” and I’m so excited. My speciality is deviled eggs and my magic pot makes it so much faster and easier! I will be trying some of your recipes, too. From another nurse…happy holidays! I have an Instant Pot but have been unsure what to make. Now I have plenty of recipes to try! Thank you so much. That Million Dollar Mac and Cheese sounds fantastic! That apple bread looks delicious and I would love to win! I like the garlic and rosemary potatoes! YUM! I was wondering how to use my IP for Thanksgiving sides. Thanks for the great ideas!! I love the recipes and the Butterball Turkey looks divine. I also like the easy & creative ways choices Butterball has put out there to keep us safe as we prepare our feast, we’ve come a long way baby on how we communicate. I love Butterball turkeys they taste amazing! Looking forward to Thanksgiving and all the delicious food! I love this post! I will trying the hot apple cider recipe this week. 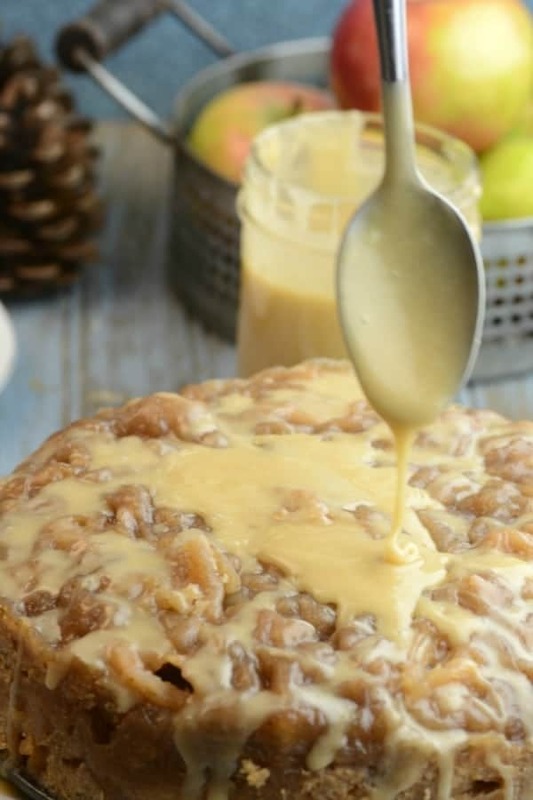 Thank you so much for sharing such wonderful recipes and offering such a great giveaway. I did my entire Thanksgiving in my Instant Pots last year. 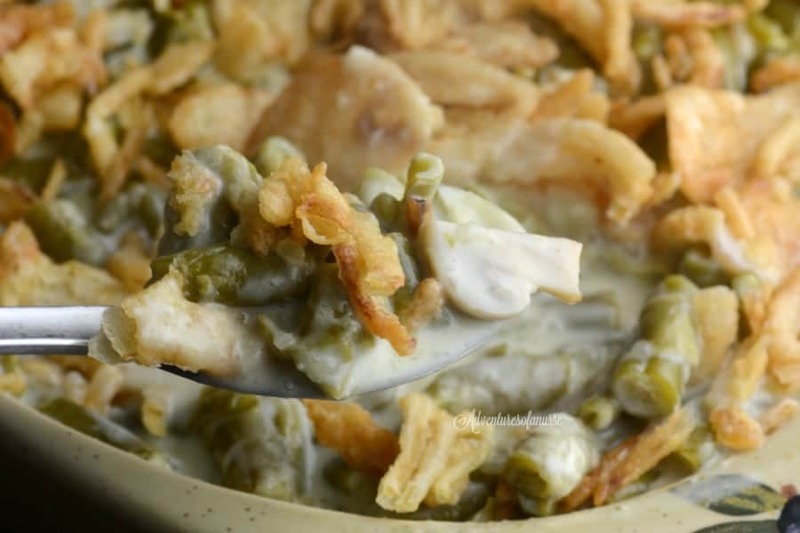 I think I’ll add your green bean casserole this year! I love the idea of using the IP for Thanksgiving recipes but my hubby had open-heart surgery this year and we have to eat healthy from now on. :( If you could do healthy versions with less butter, you’d be our hero! Happy Thanksgiving! 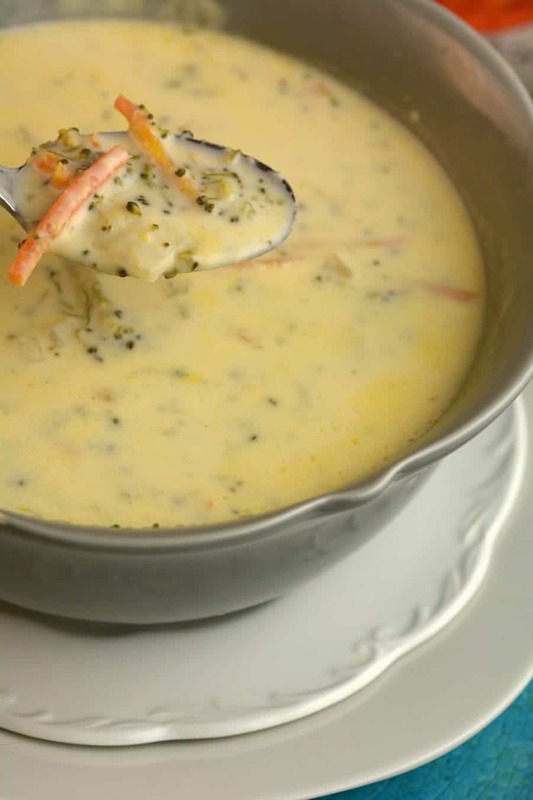 I love the broccoli and cheddar soup! I want turkey now! Can’t wait for thanksgiving! 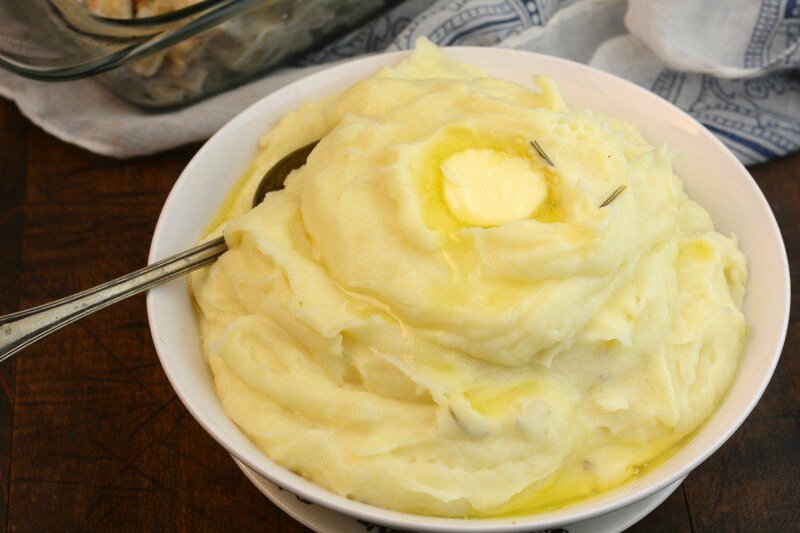 The garlic and rosemary mashed potatoes look yummy. So far my favorite pressure cooker recipe from your site is your Better than Take Out Instant Pot General Tso’s Chicken. Thanks for the list of recipes for Thanksgiving–I’m totally going to make my mashed potatoes in the pressure cooker this year. They’ll taste great with my Butterball turkey and gravy. Thanks for the giveaway, I would love to win a turkey! 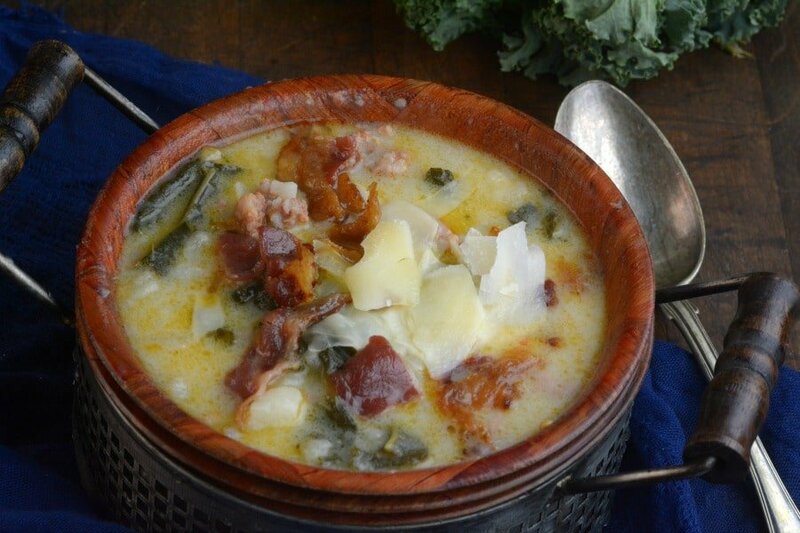 The Zuppa Tuscano Soup looks amazing! I’ve never heard of it before, but sound really good to me! 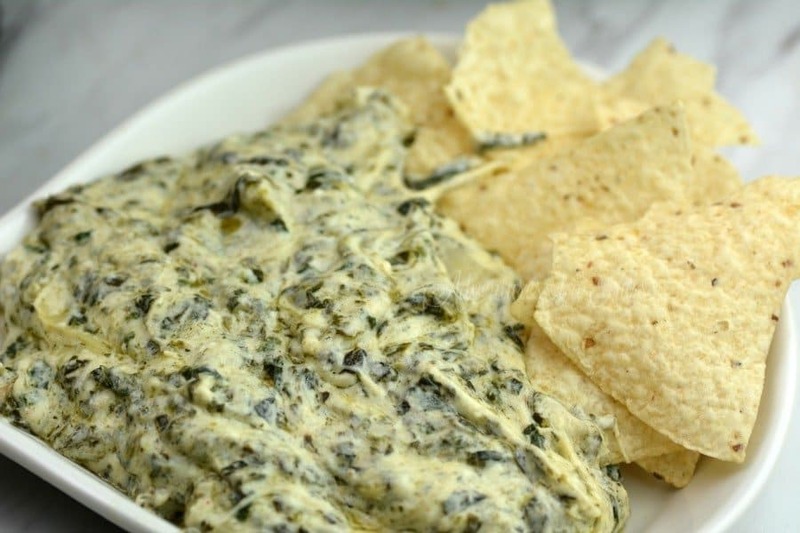 I have to say your Instant Pot Spinach and Artichoke Dip looks delicious! I’d love to try it! I made cranberry sauce in my Instant Pot yesterday. It was so easy and tasty. Million dollar Mac and cheese! Yum!! That Macncheese is on my list this year! 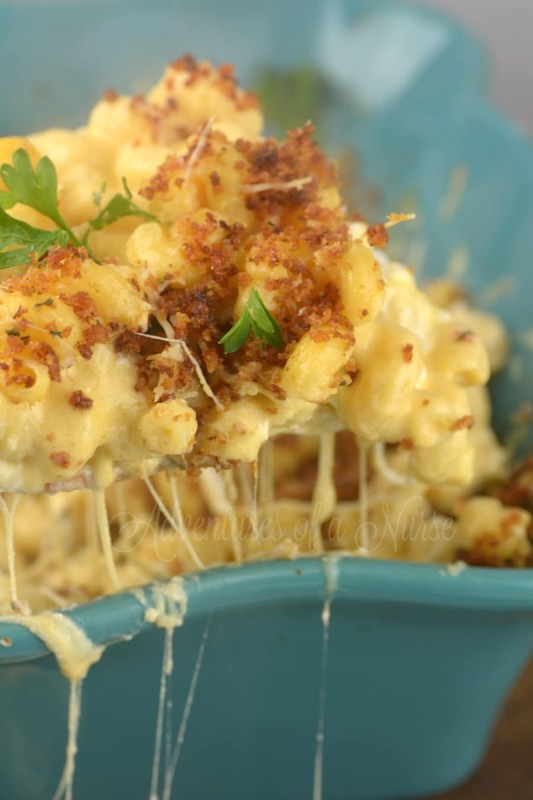 My favorite recipe listed above is the Million Dollar Mac N Cheese – I can’t wait to try it, I’m sure my entire family will love it! I actually found this blog searching for an IP cider recipe, so I guess that would have to be my favorite. But the Mac and cheese looks like a perfect Thanksgiving side that doesn’t have to share the (busy) oven! We plan on deep frying our turkey this year or smoking it. 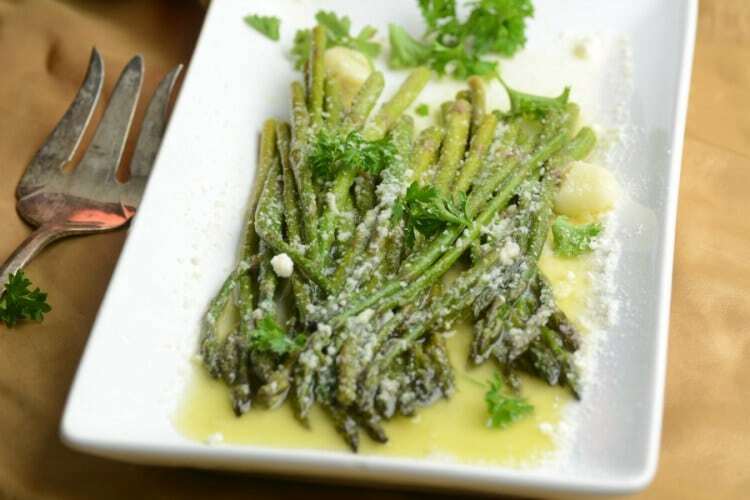 Thanks for the post, I will try to make several of my side dishes and appetizers in my pressure cooker this year. I think it will help a lot. I came to your blog for the mashed potatoes, adding the cider recipe! Love the chocolate lava cakes!! Thanks! That Mac N’ Cheese looks amazing. I’m trying that soon! !